ASICS is best known for its ground-breaking running shoes, and with more than 60 years of history and a loyal fan base, the brand continues its pursuit of greatness. 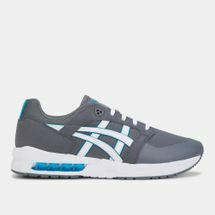 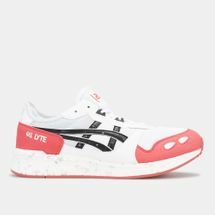 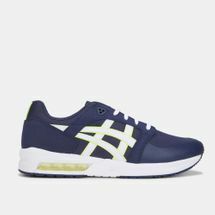 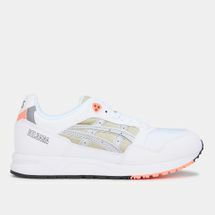 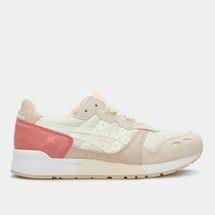 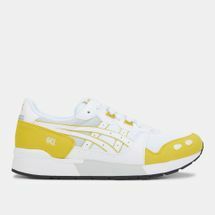 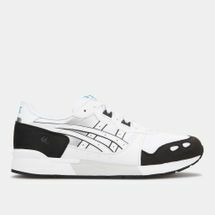 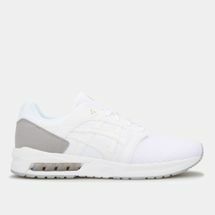 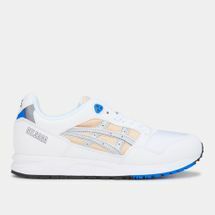 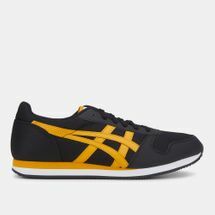 As part of their innovation strategy, the brand has renamed their sports lifestyle line as ASICS Tiger, which features streetwear that’s highly influenced by sports and performance but with that quirky Japanese creativity. 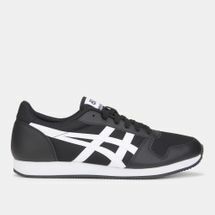 It banks on the brand’s trademark GEL cushioning technology for shock absorption, protection and comfort. 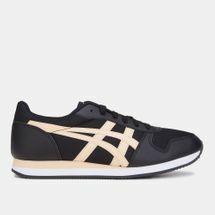 And they relaunched an all-new GEL series in various silhouettes and colourways. 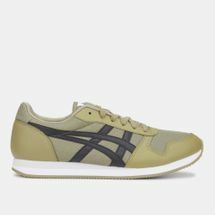 The name “ASICS Tiger” comes from “ASICS” (an abbreviation of the Latin phrase “anima sana in corpore sano” which translates to "healthy soul in a healthy body") and its original name Onitsuka Tiger. 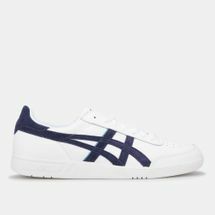 Founded by Japanese military officer Kihachiro Onitsuka, the brand created the first basketball shoes with suction cups. 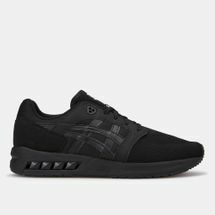 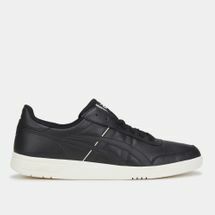 The ASICS Tiger reinvented classic designs and updated them with velour, tech mesh and knit upper with intricate details to appeal to the modern sneaker fans. 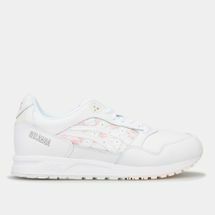 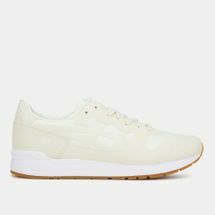 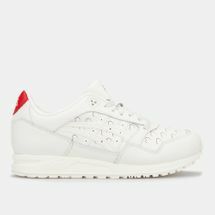 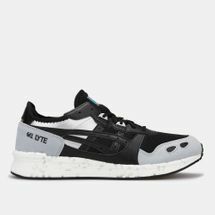 The brand developed beloved models like the GEL-Lyte, GEL-Kayano, GEL-Mai, GEL-Lyte Komachi to create one-of-a-kind sneakers for casual wear. 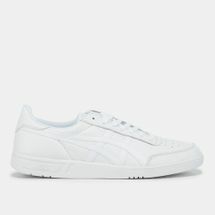 They also introduced new high style streetwear clothing like jackets, hoodies, track pants, and t-shirts for all. 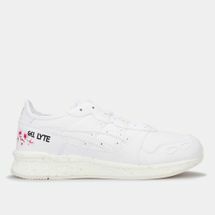 The line is also a product of designer and artist collaboration. Among influential people and part of the ASICS Tiger VOICE, who lend their creativity and voice to the brand, is footwear and clothing designer Ronnie Fieg, professional French tennis player Gael Monfils and many more. 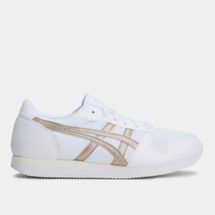 Wear the heritage on your feet with the ASICS Tiger line now available online at sssports.com. 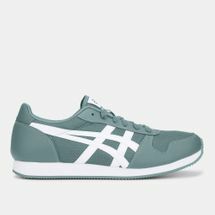 Sun & Sand Sports delivers to Kuwait City and anywhere in Kuwait straight to your doorstep.